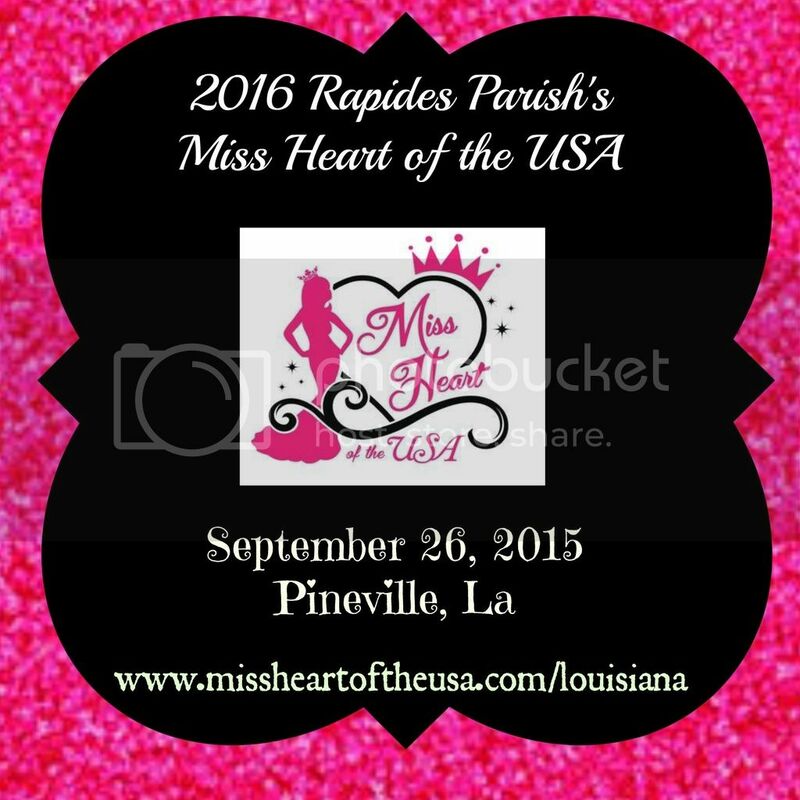 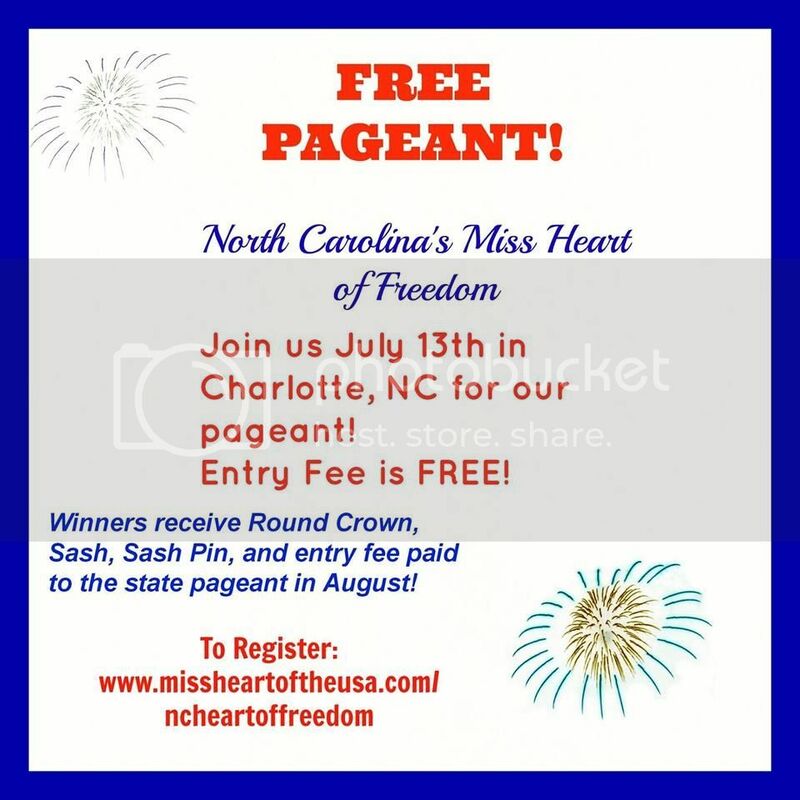 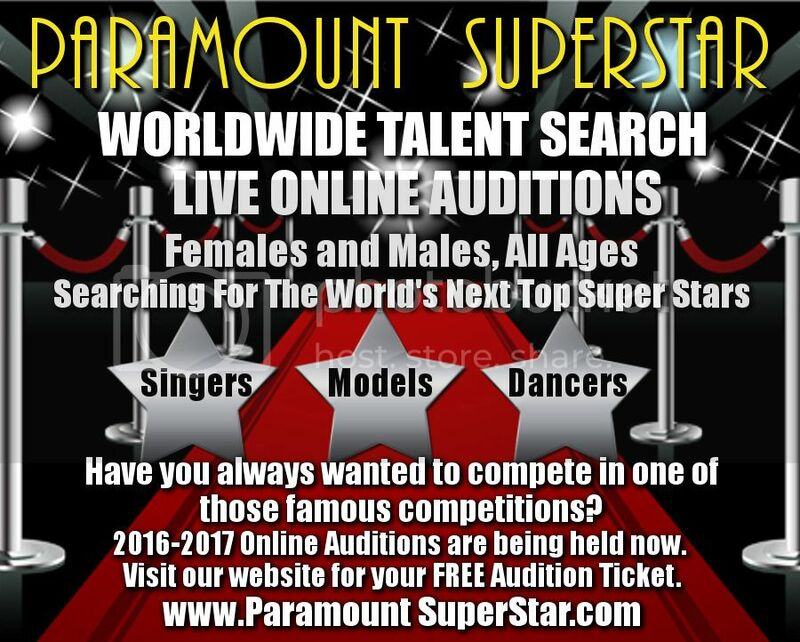 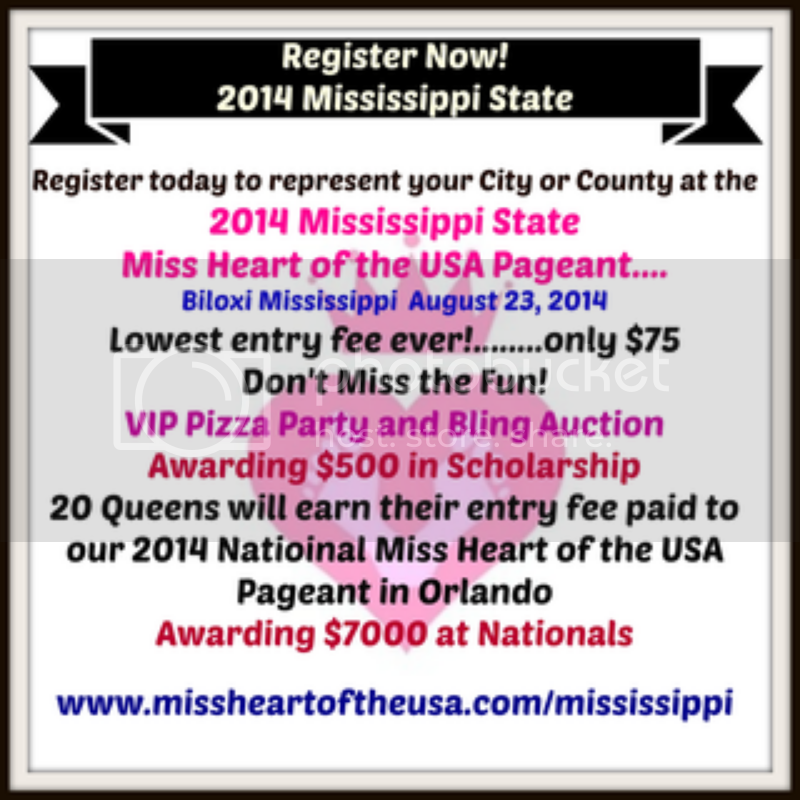 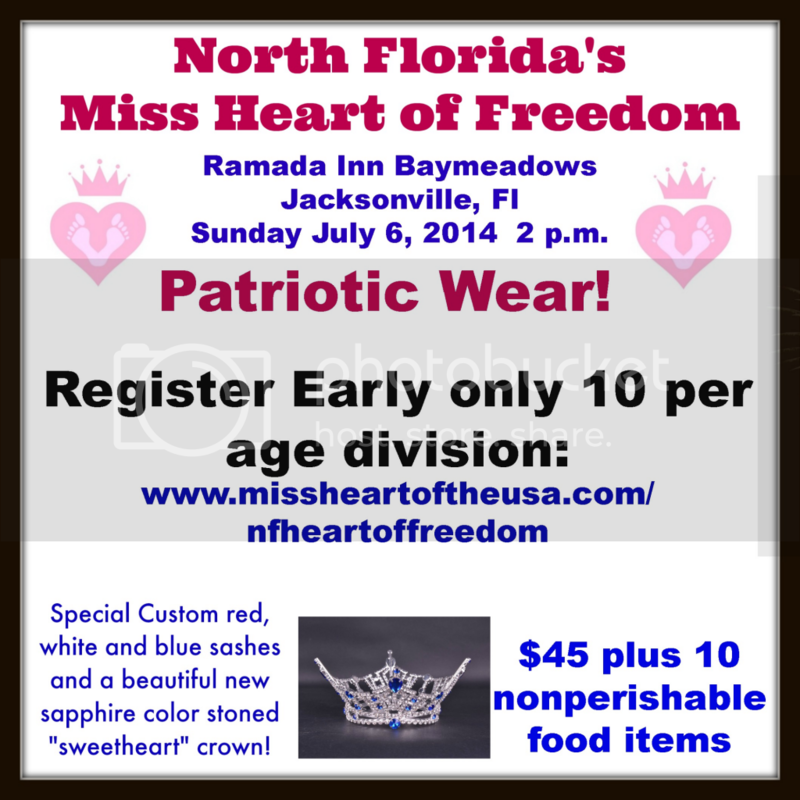 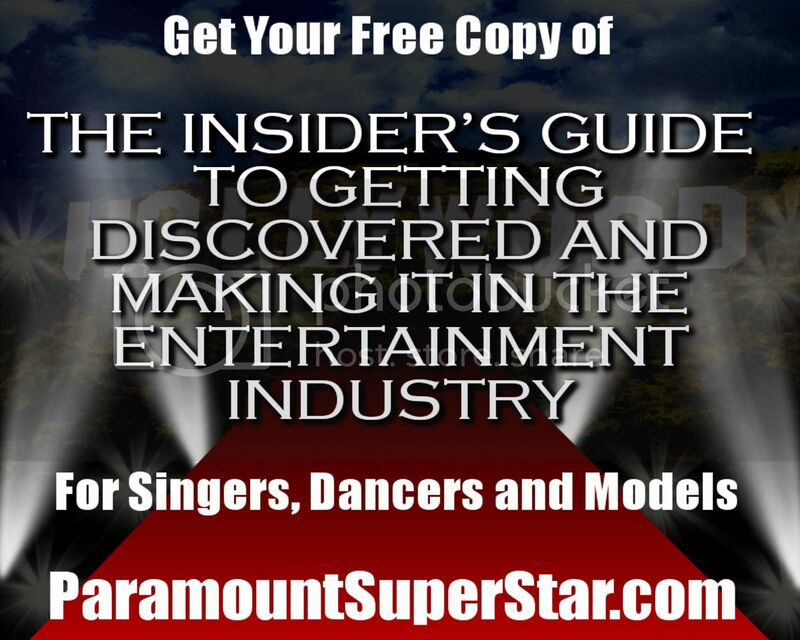 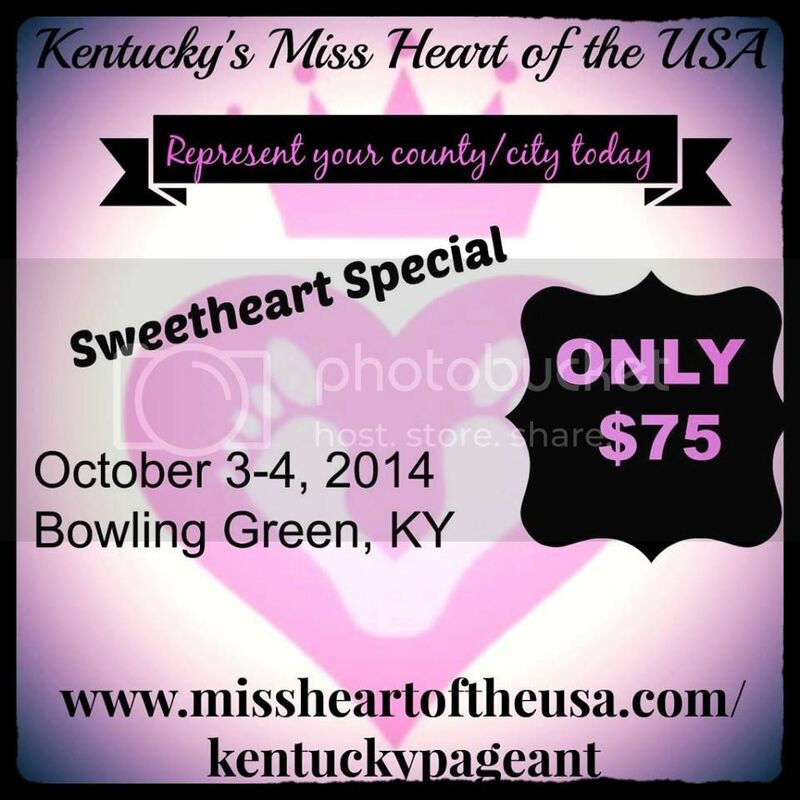 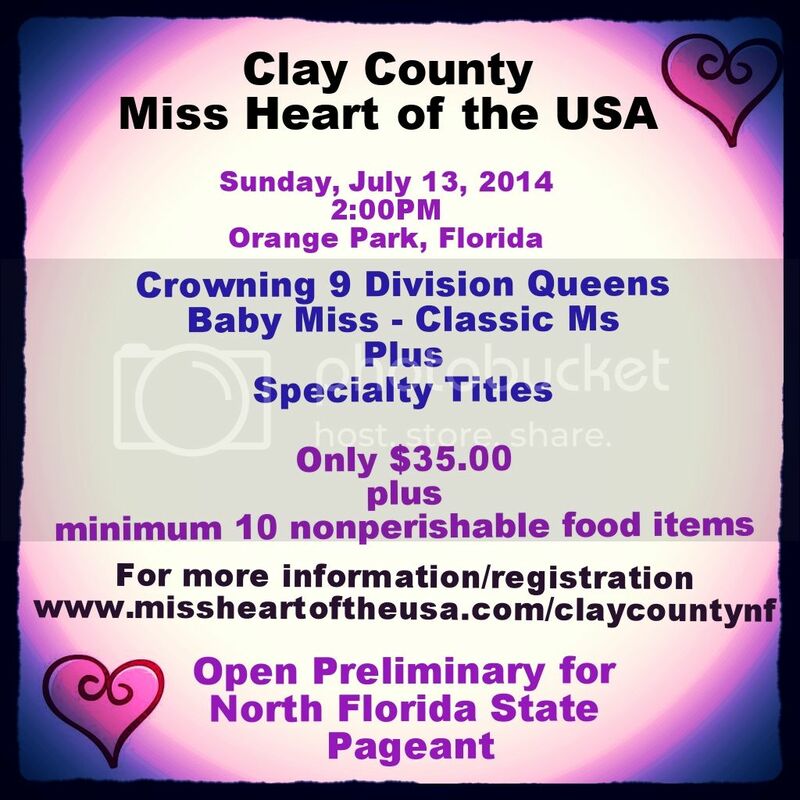 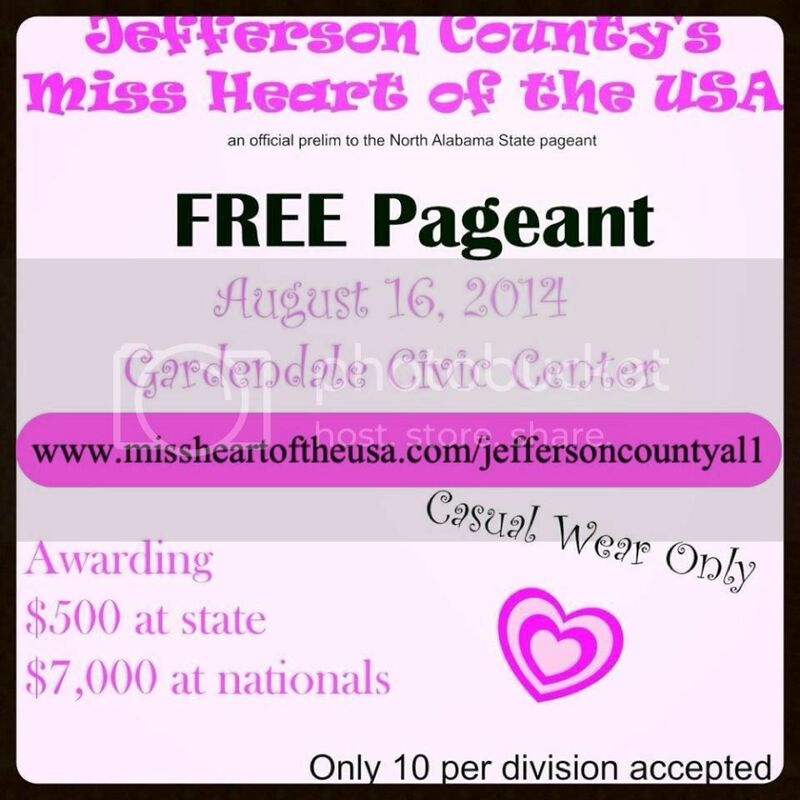 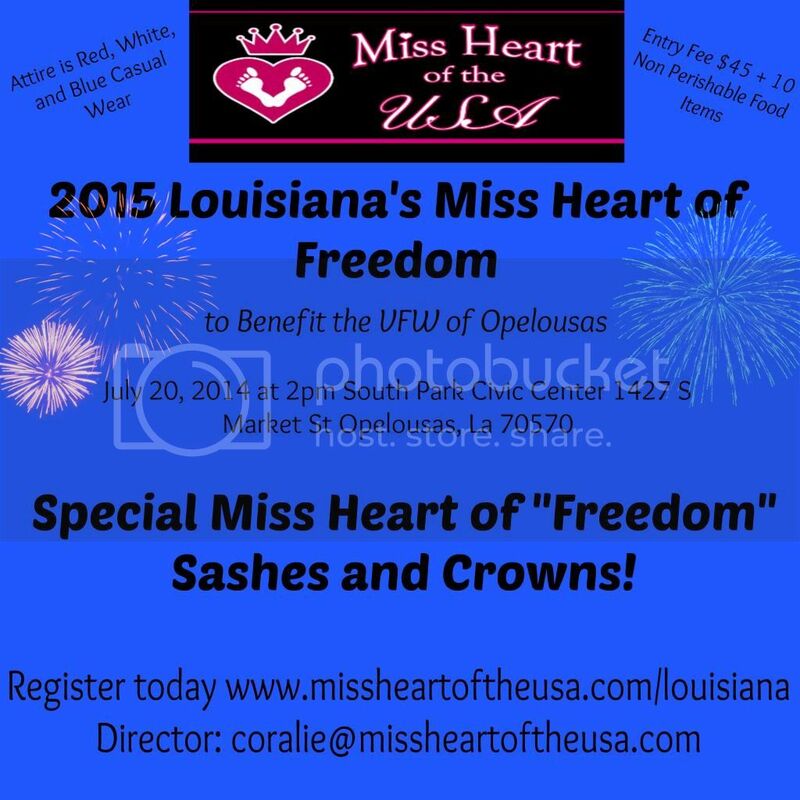 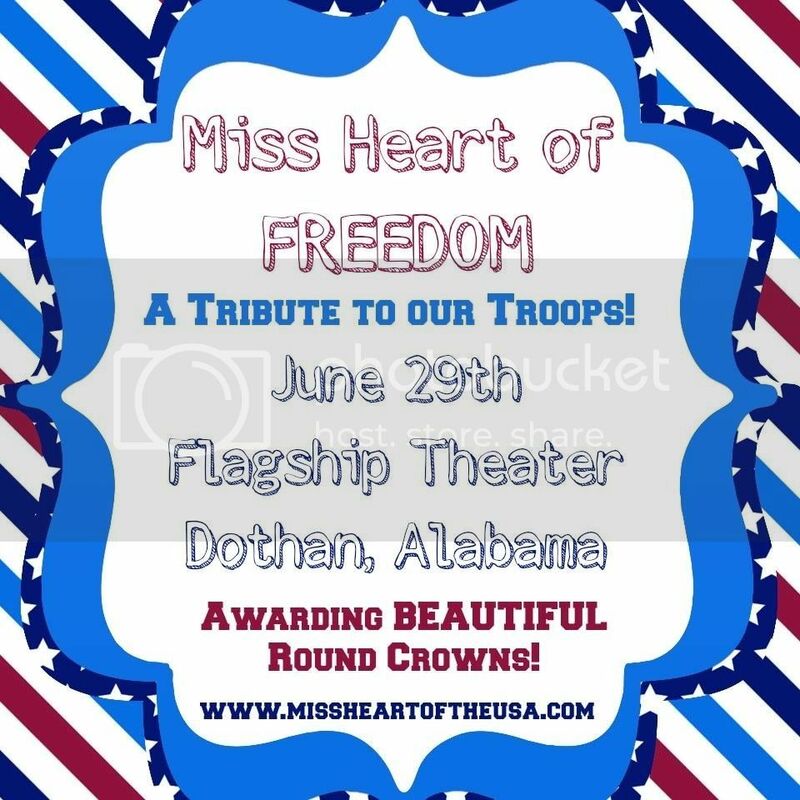 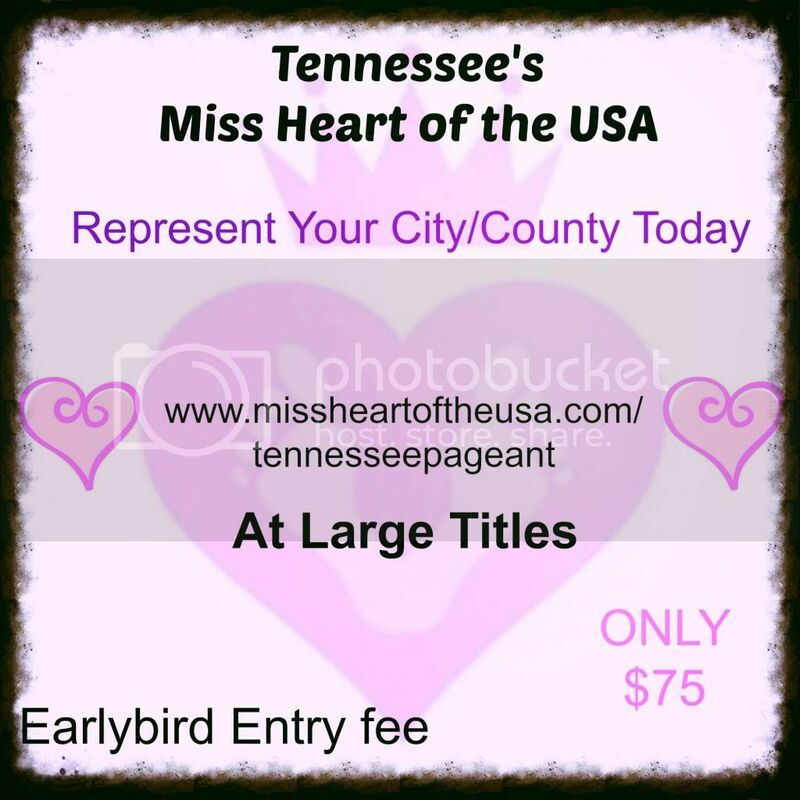 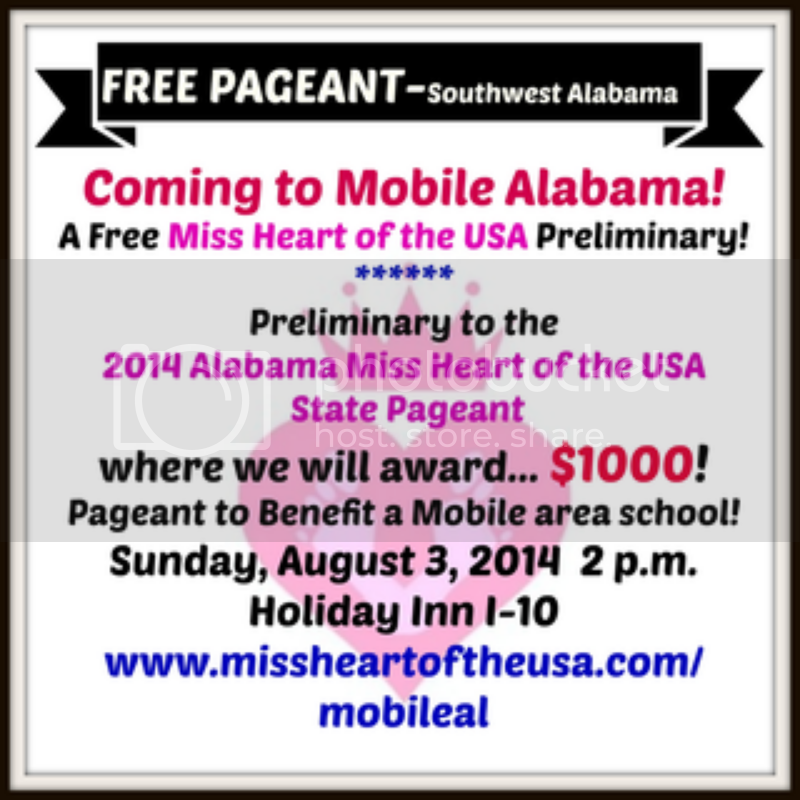 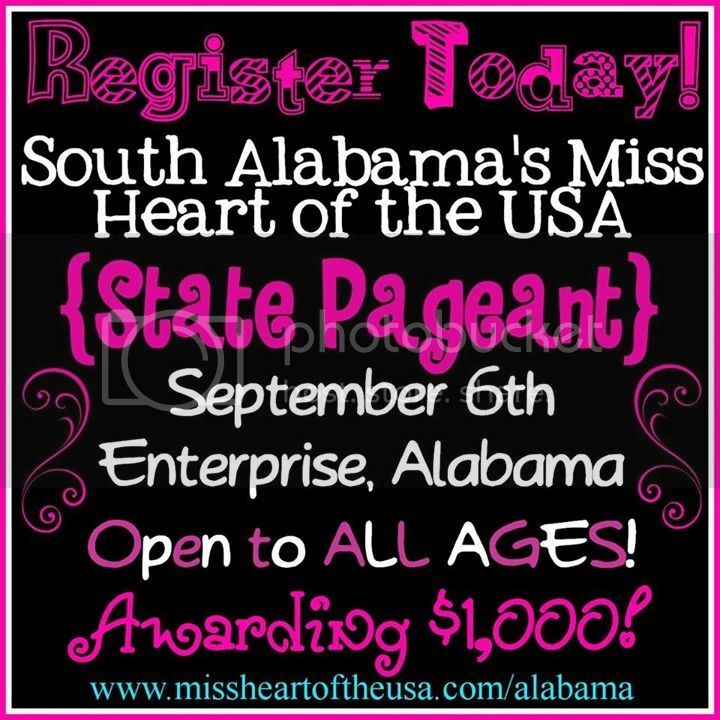 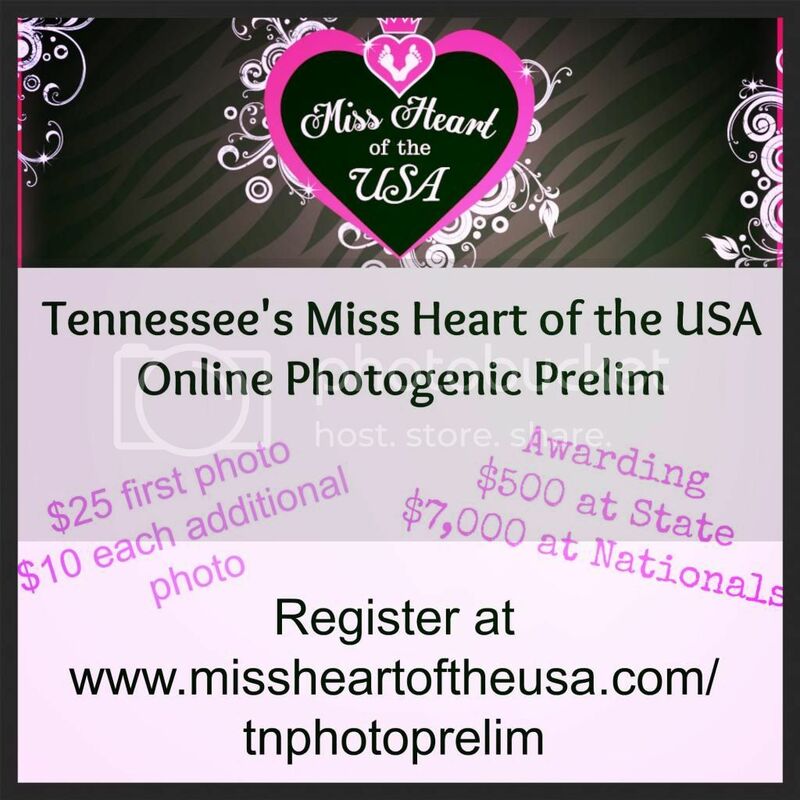 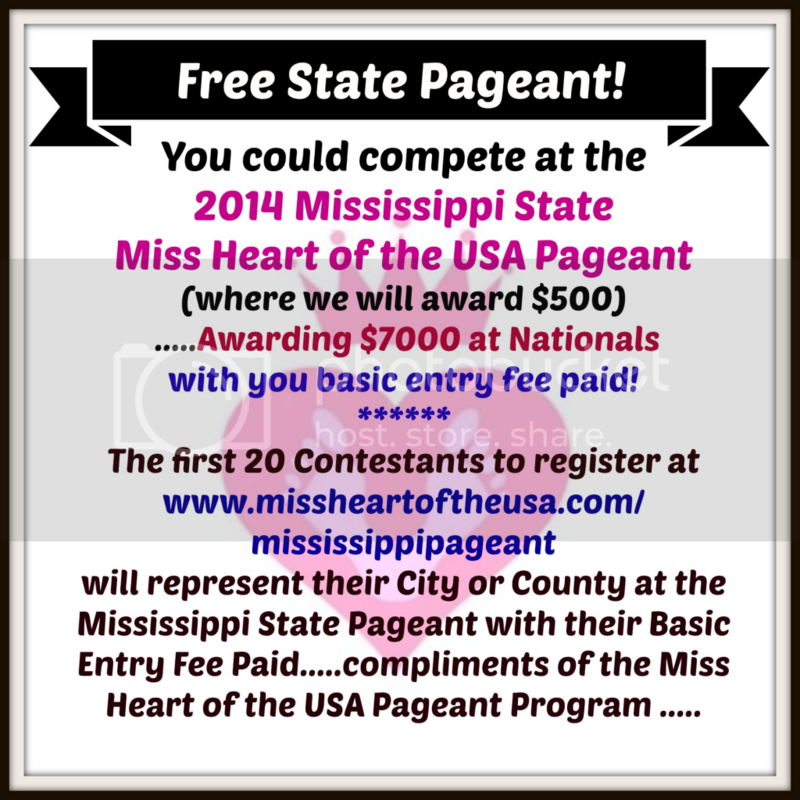 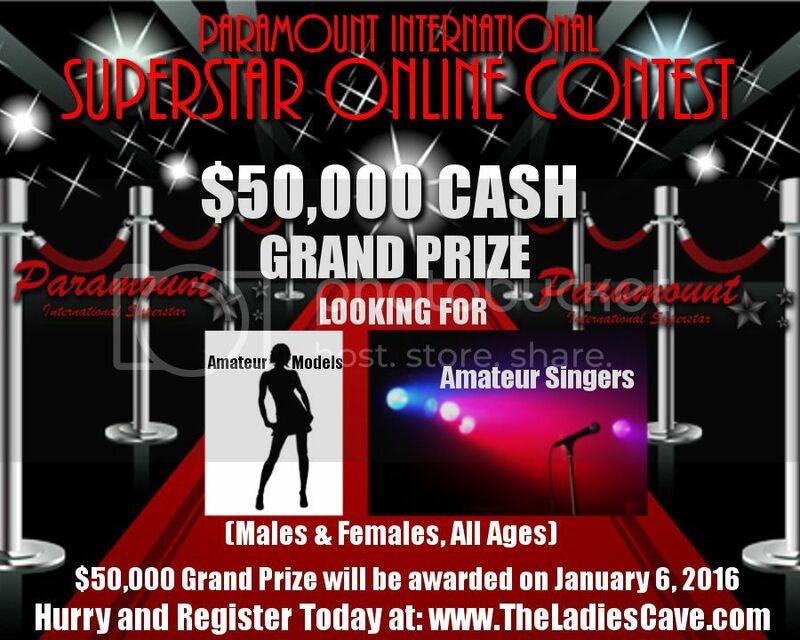 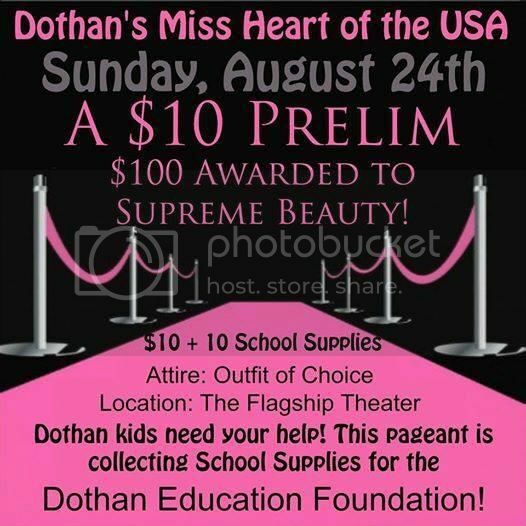 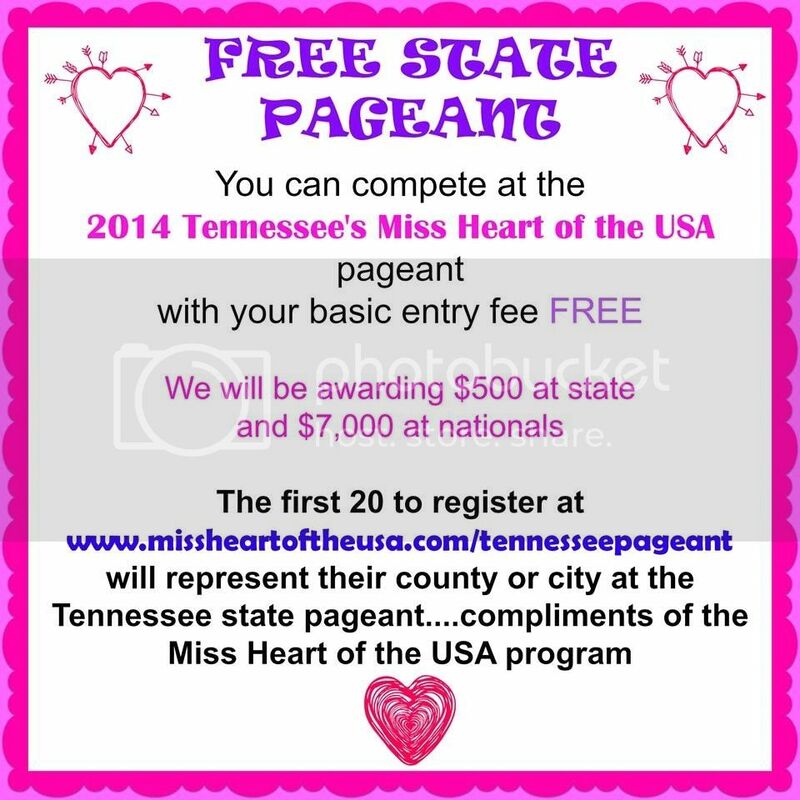 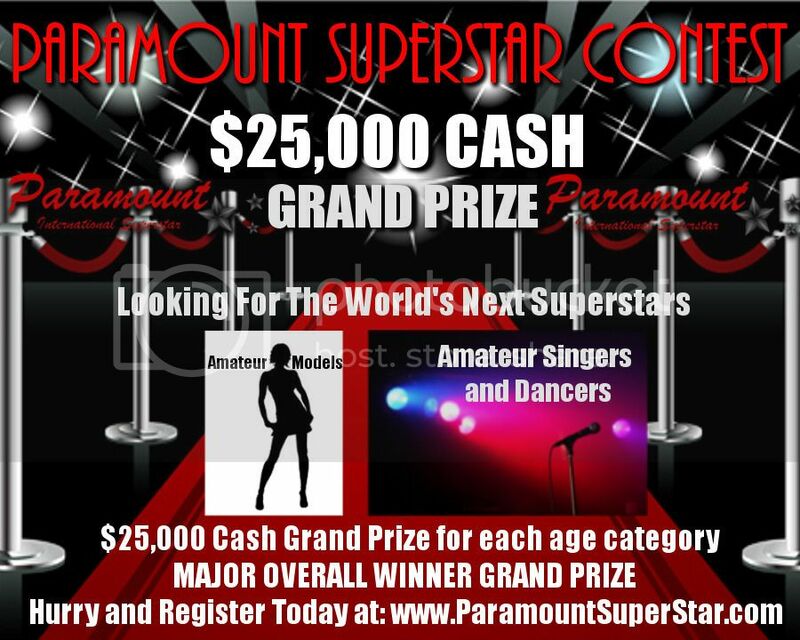 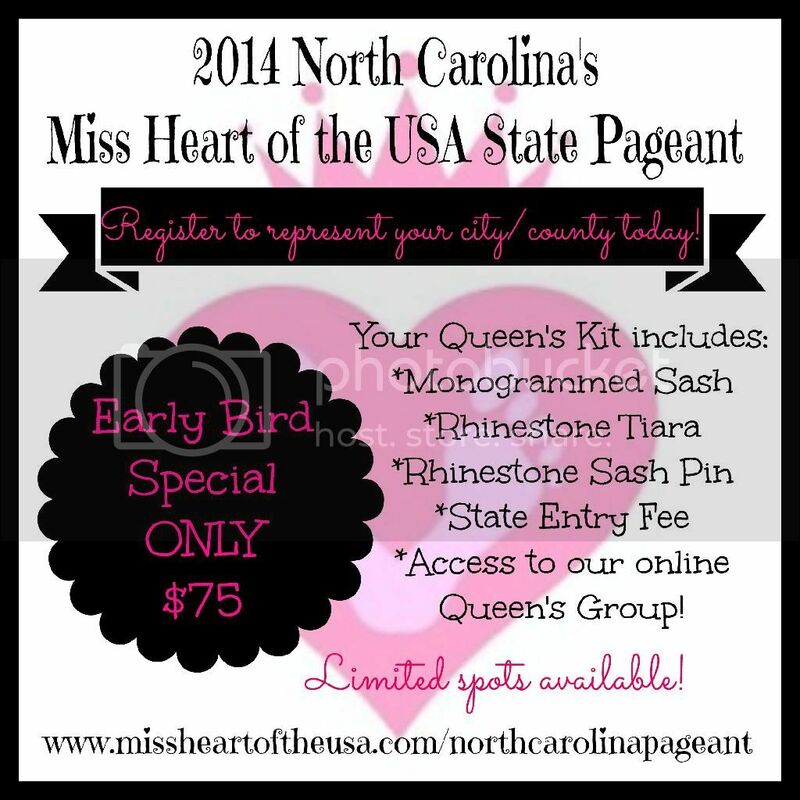 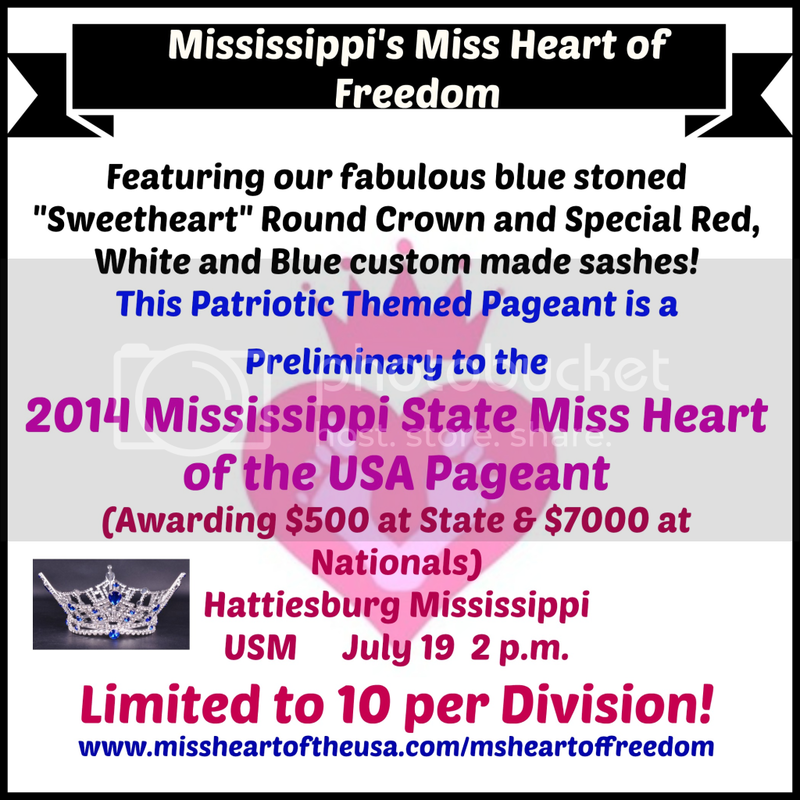 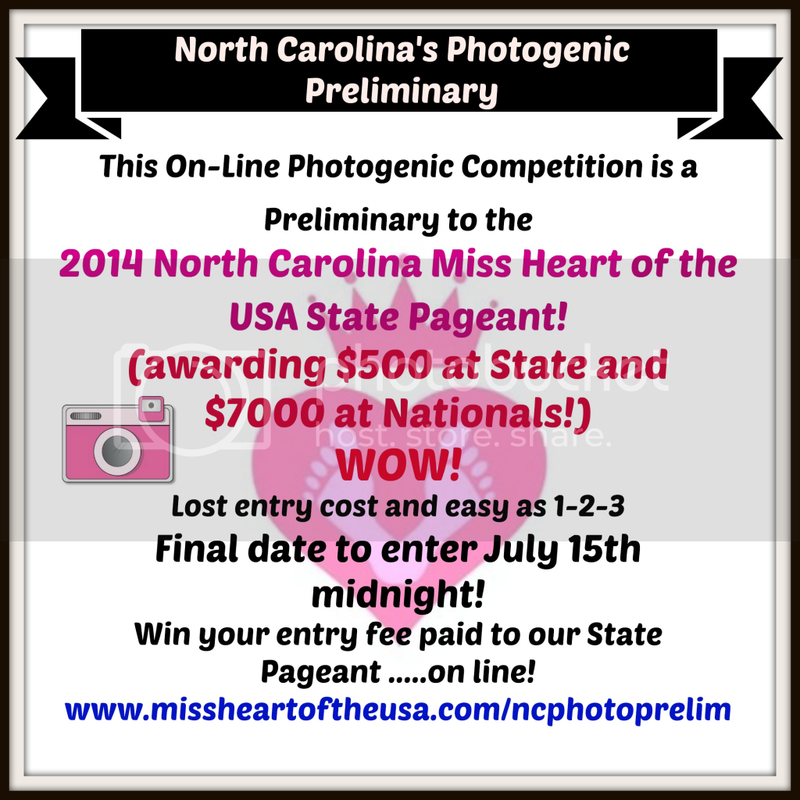 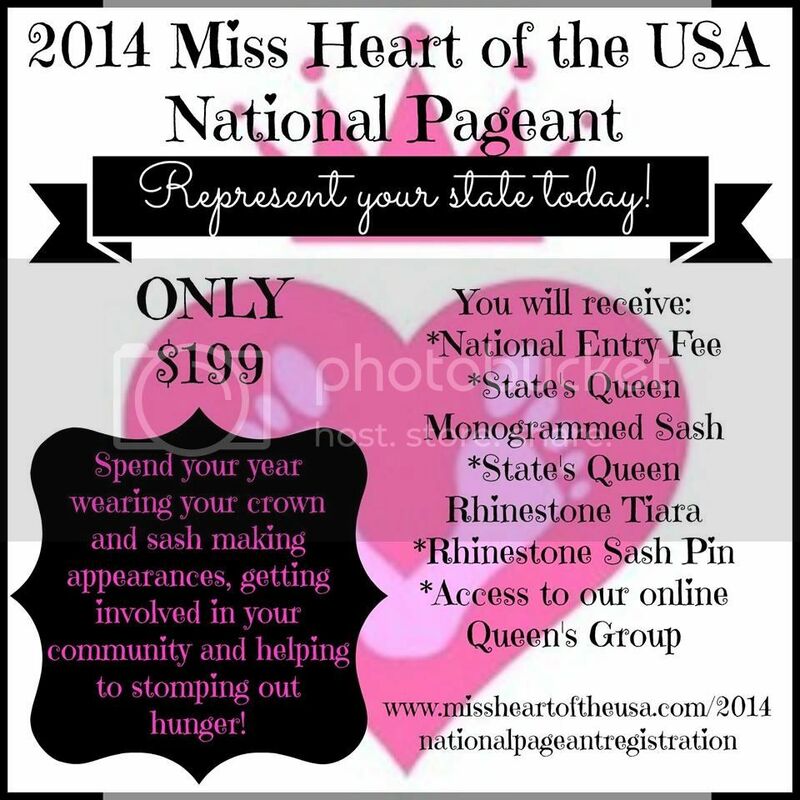 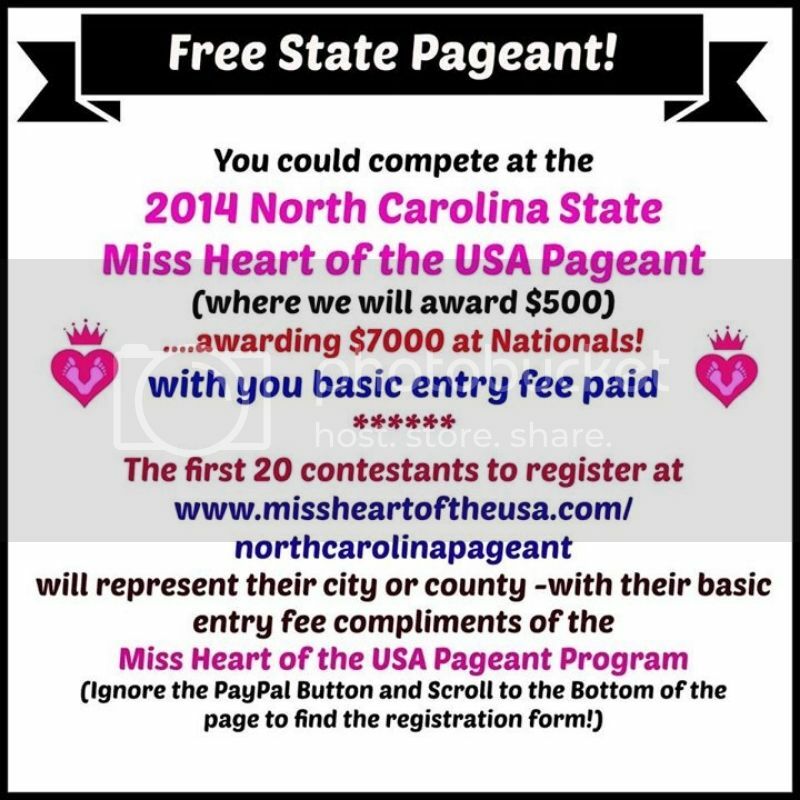 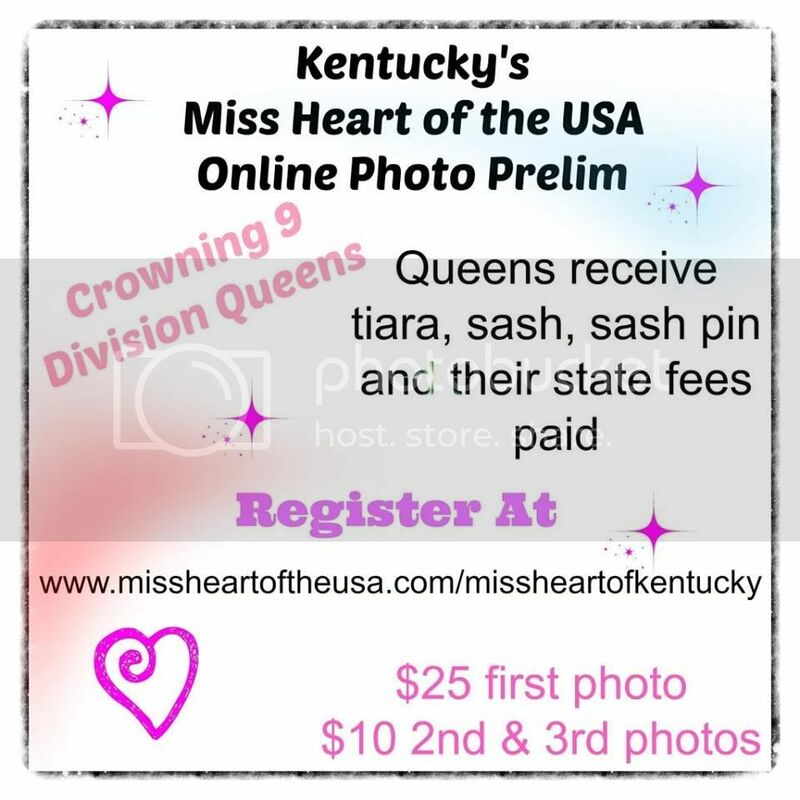 Welcome!This forum is for pageant related discussions. 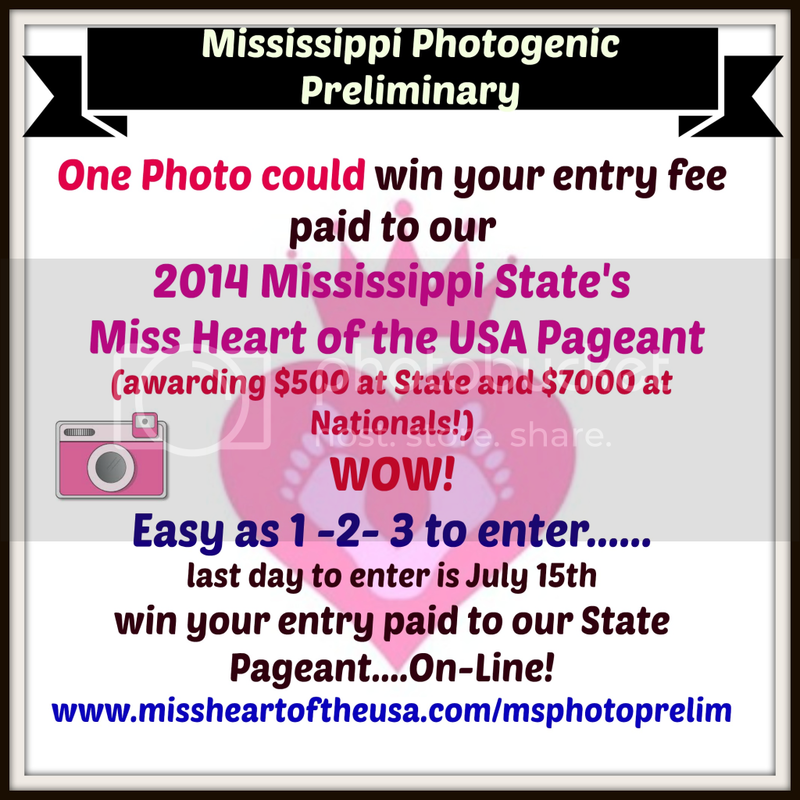 We ask that you be respectful when posting. 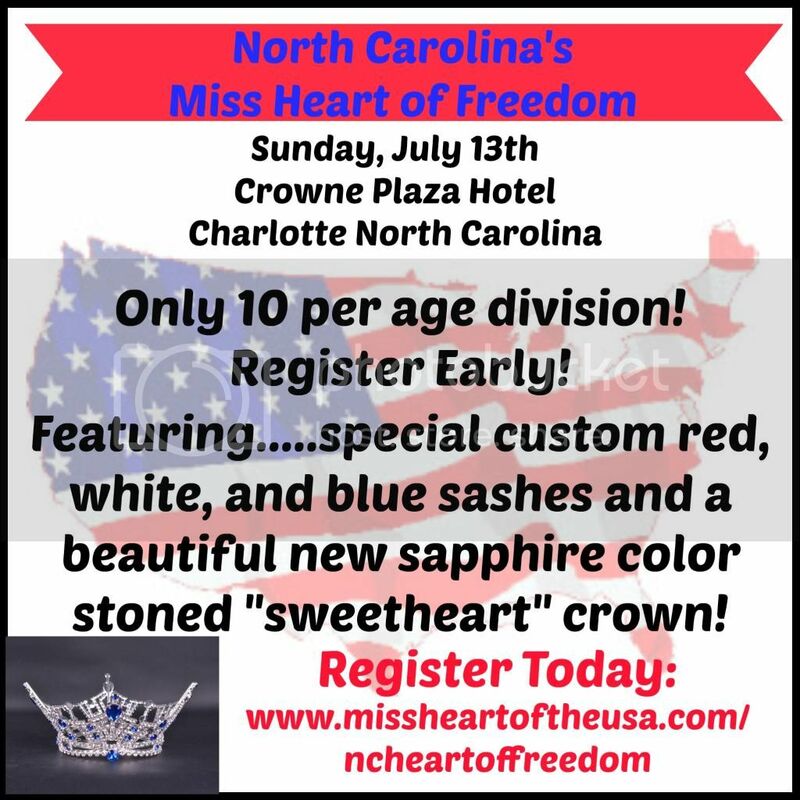 Please do not post childrens names as all children are beautiful and should be treasured. 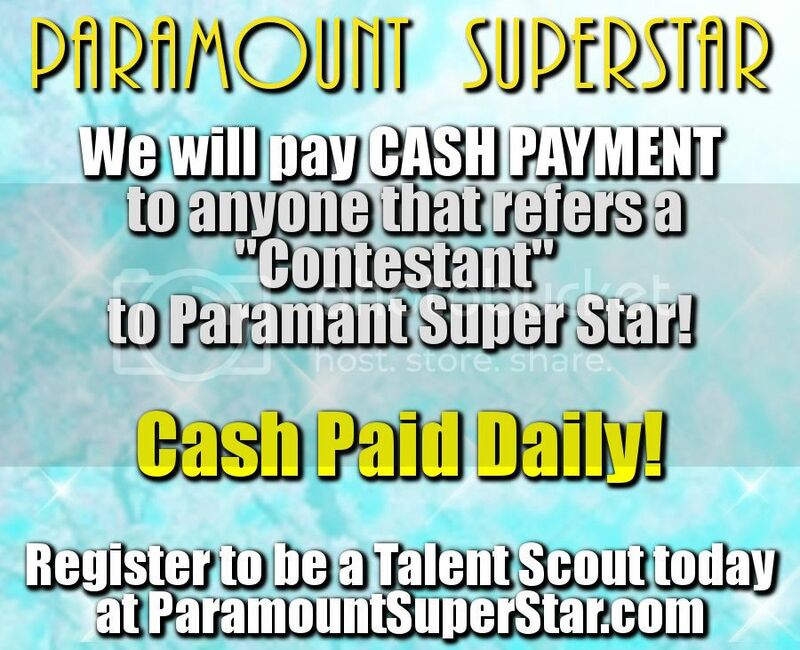 If you hear anything interesting or useful, we want to hear it. 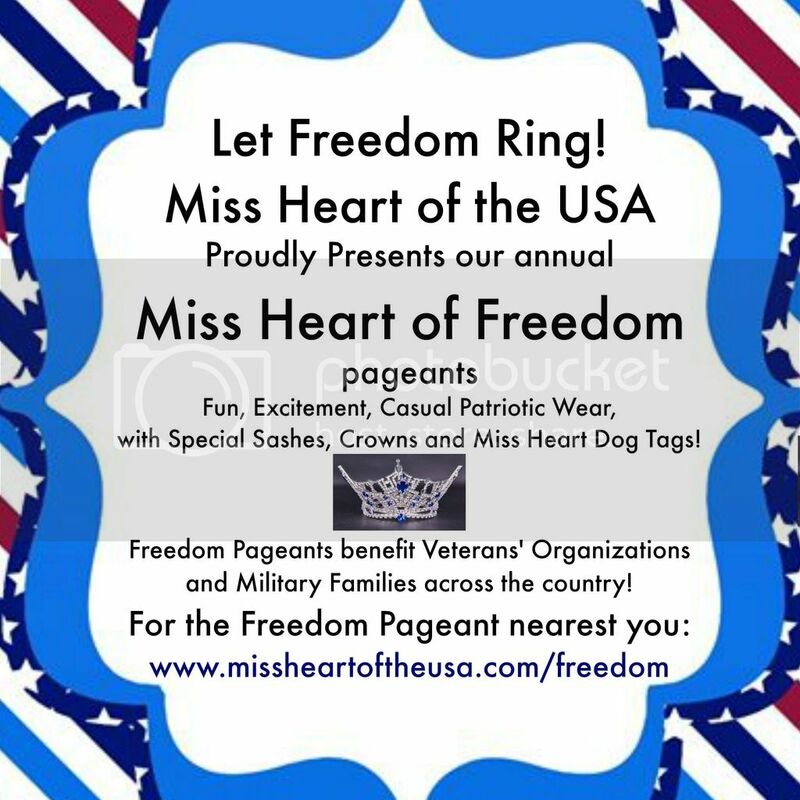 Happy Pageantry!